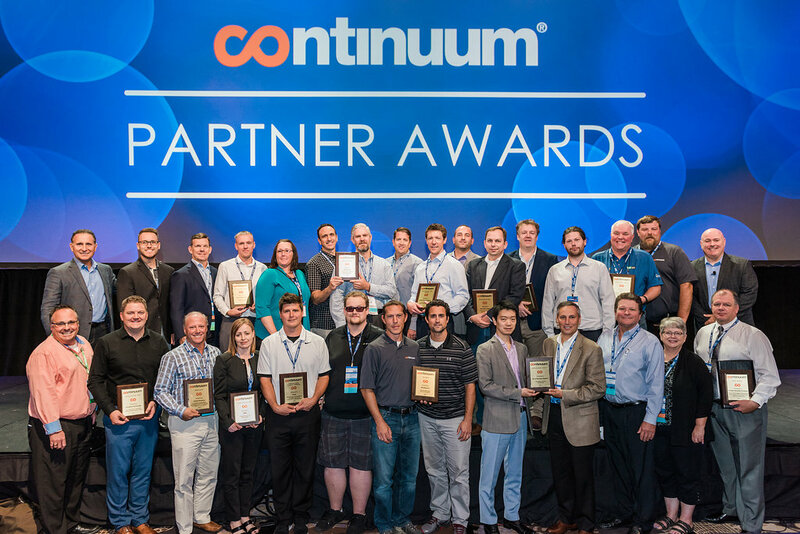 The second nomination was for Continuum’s Business Continuity award which goes to the company with the largest deployment of enterprise class backup and disaster recovery solutions in place. We were extremely proud to win this award, further illustrating our commitment to keeping our clients businesses running smoothly under any circumstances! Network Coverage couldn’t have been in the position to be nominated for these awards without our fantastic team and our amazing clients that we live to serve each and every day. 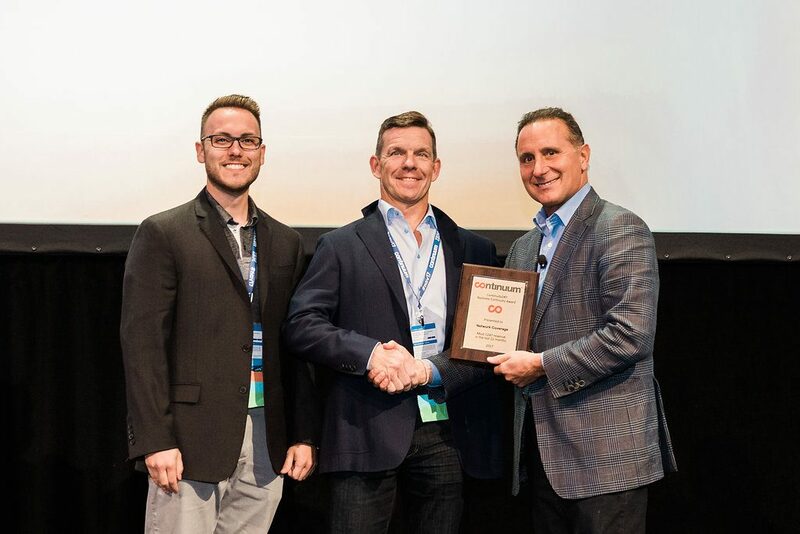 Thanks go out to you for helping make Network Coverage the best Managed Service Provider in our industry!